When it comes to choosing a dog to bring into your home, there are endless choices. And finding the right breed can be difficult for some. If you’re looking for a dog that is loyal, smart, and great around the family it’s time to consider one of the corgi breeds. But, ask anyone who has a corgi and they’ll tell you that there is an age-old debate among corgi lovers: Cardigan Welsh Corgi vs Pembroke Welsh Corgi. Before you pick sides in the Cardigan Welsh Corgi vs Pembroke debate, you’ll want to discover the differences that make these dogs unique and special. Long before they roamed the halls of London’s Buckingham Palace, corgi breeds had humbler roots in the fields of Wales. 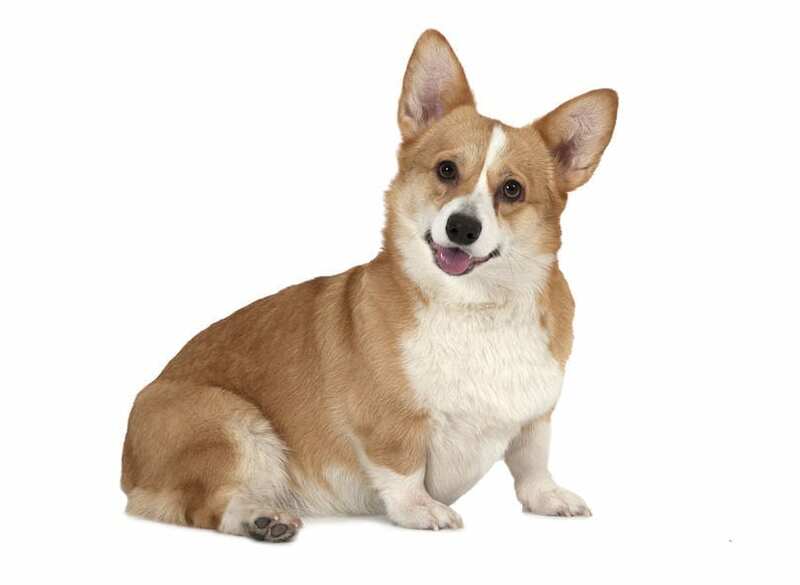 Modern corgi fans debate Cardigan Welsh Corgi vs Pembroke endlessly, but for thousands of years, only one breed of corgi existed. 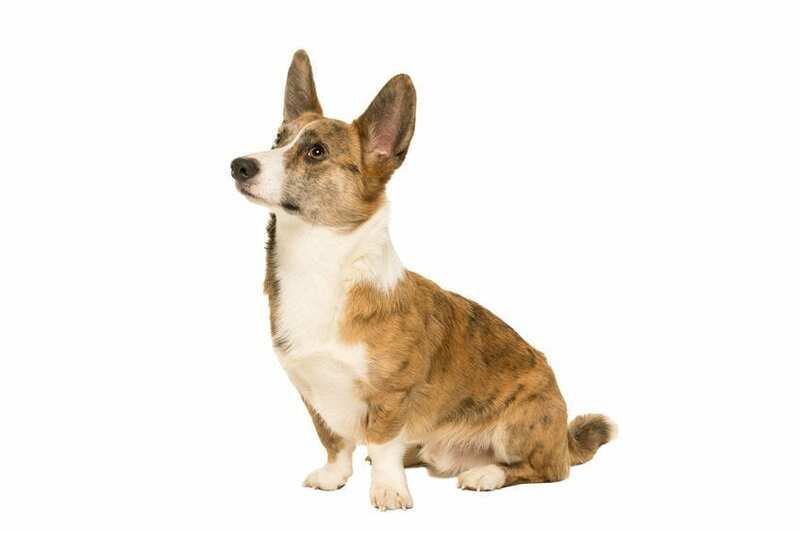 Small in stature with a large personality, the word “Corgi” originated from the Celtic word “cor” — meaning dwarf — and “gi,” which translates to dog.1 And doesn’t “dwarf dog” fit the bill? Believed to be over 3,000 years old, the Cardigan Welsh Corgi line likely came to Wales by way of Celtic tribes who originated in Central Europe. From the time of their introduction to the country and for the next 2,000 years, Cardigan’s were central to cattle herding and great when it came to warding off predators. There is also a chance that this original dog may have mated with more traditional sheepdogs in order to make a more efficient herding dog. While these two dogs may be closely related, they are quite unique and different from one another. And the better you understand what makes them so different — as well as the qualities that make each so endearing to their legions of fans — the easier it will be for you to pick a side in the Cardigan Welsh Corgi vs Pembroke conversation. When debating between the Cardigan Welsh Corgi vs Pembroke, don’t let the size of a Cardigan Welsh Corgi fool you… even though they generally measure between 10.5 and 12.5 inches high, these masterful herders have made excellent heelers and in-home pets for millennia. Incredibly intelligent and shockingly athletic, the Cardigan Welsh Corgi is still put to work in fields today herding sheep and cattle during the day and sleeping outside to protect them at night. Their height is also ideal for herding for another reason: they’re just tall enough to nip at the heels of the cattle they’re driving while being tall enough to avoid being kicked. Like other breeds from the Pastoral breeding group, a corgi’s fur is double-coated, which makes it ideal for beating the elements when the Corgi is outside working the day away. Even if you don’t find yourself needing a dog to herd cattle or ward off predators, the Cardigan Welsh Corgi makes for a wonderful house pet. Like their cousin, the Pembroke Welsh Corgi is compact and versatile, so don’t let its small size fool you! If you’re trying to solve the Cardigan Welsh Corgi vs Pembroke question based on whether they’re a good companion for the house, the answer is “yes” for both animals. Since these two breeds are so closely related, it is no surprise that they have a lot in common when it comes to their skills in the field and their affection in the home. One of the traits that make the Pembroke Welsh Corgi so endearing across the world is its ability to be extremely affectionate, without being too needy. That said, Pembroke Welsh Corgies also require a good bit of exercise like the Cardigan, so make sure they’re getting outside enough to stay healthy. While it’s true the Cardigan and Pembroke Corgis have a lot in common, they also have their fair share of differences. One of the easiest ways to tell a Cardigan from a Pembroke is by looking at the tail. If the tail is long and fox-like, you’re looking at a Cardigan. If the tail is short and docked, say hello to a Pembroke. The Cardigan Welsh Corgi vs Pembroke conversation is timeless and fun. Everyone has their own personal tastes and needs when it comes to choosing the “best” dog for them and their family. With such similar builds, temperaments, energy levels, health issues, and intelligence, much of the decision may just come down to personal preference and appearance. 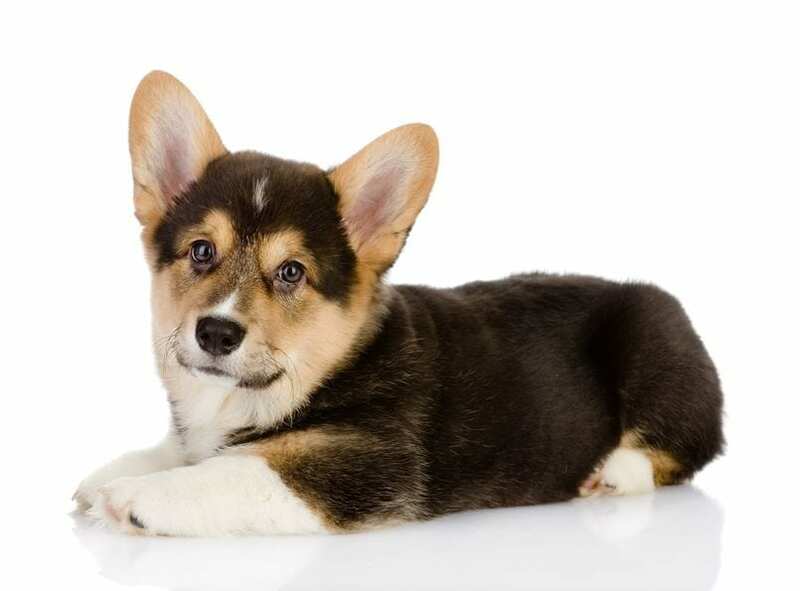 Which of The Corgi Breeds is Best? Armed with more information about what makes these two wonderful breeds unique and special should help you on your way to picking the perfect dog. 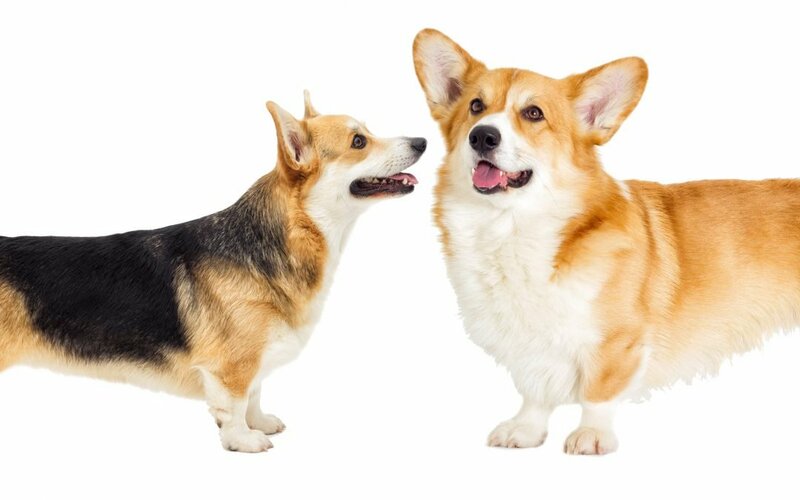 Both the Pembroke and Cardigan Welsh Corgis are fun, friendly breeds that make great companions. With the right training, diet, and exercise, you may be closer to finding your newest member of the family than you know!